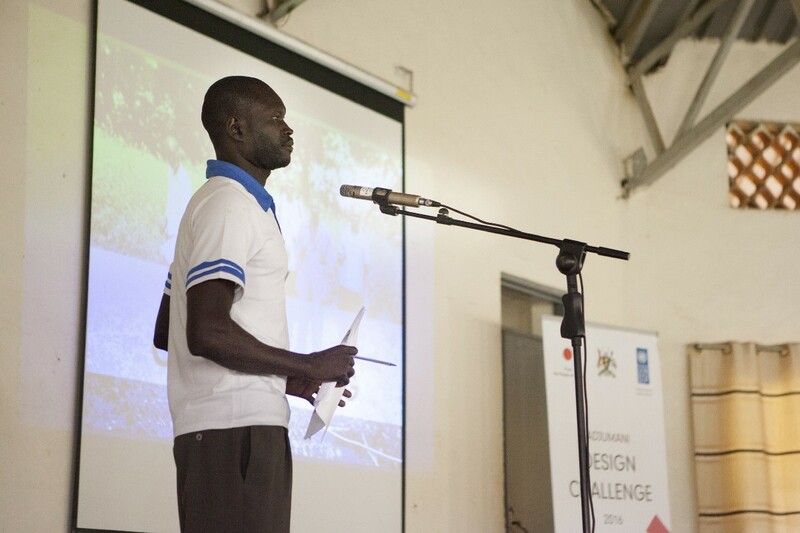 Adjumani Design Challenge is implemented in partnership with UNHCR, Design without Borders, and Adjumani District Local Government. 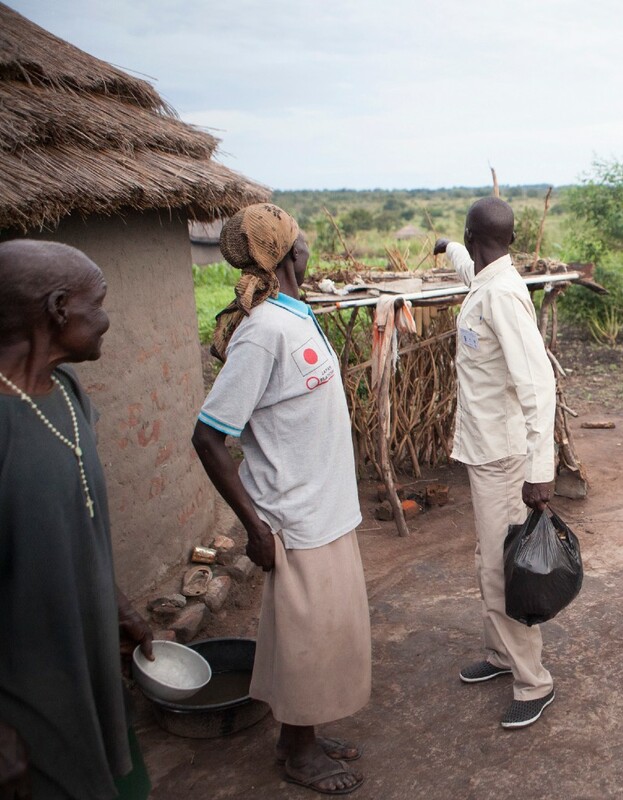 Host communities in Uganda are welcoming to refugees escaping conflict in South Sudan. 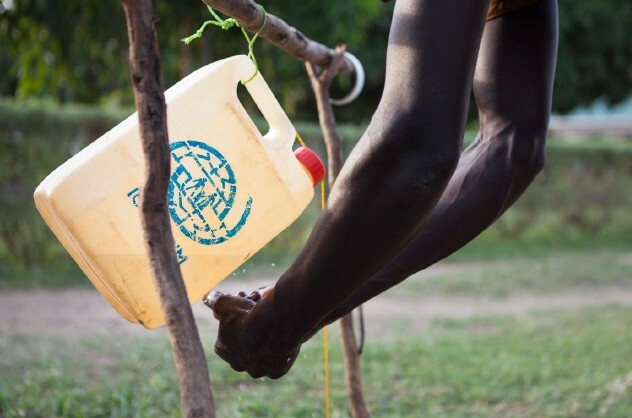 He is referring to the hospitality that has been extended to over 200,000 South Sudanese refugees currently settled in the Adjumani district of Northern Uganda. 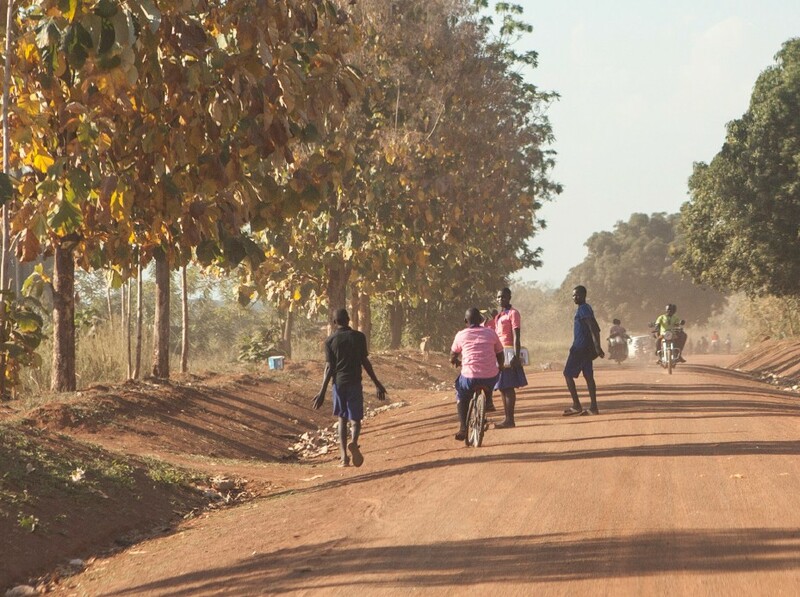 Uganda is known for its progressive policy where refugees are provided land, freedom of movement, and access to employment and social services. In resource-stretched Adjumani, the environment has suffered as the new arrivals cut down trees for firewood and shelter. But, no matter where refugees settle, there is competition for resources and opportunities with the host communities. 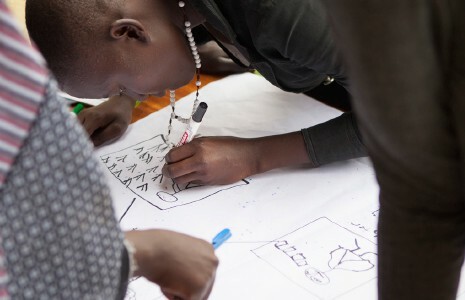 In order to maintain a peaceful coexistence as well as build self-reliance and resilience, UNDP partnered with Design without Borders, the Adjumani District Local Government and UNHCR to invite youth from both refugee and host communities to design pathways to turn their challenges into opportunities. 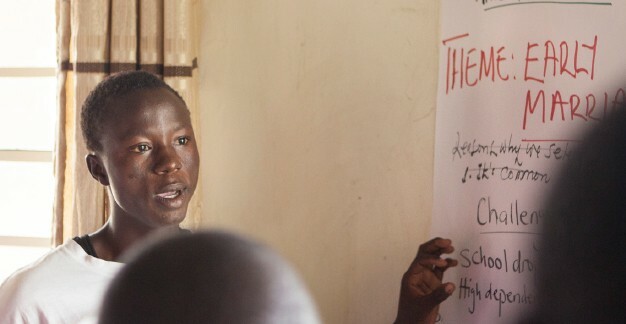 Young participants from both refugee and host communities got to know each other. 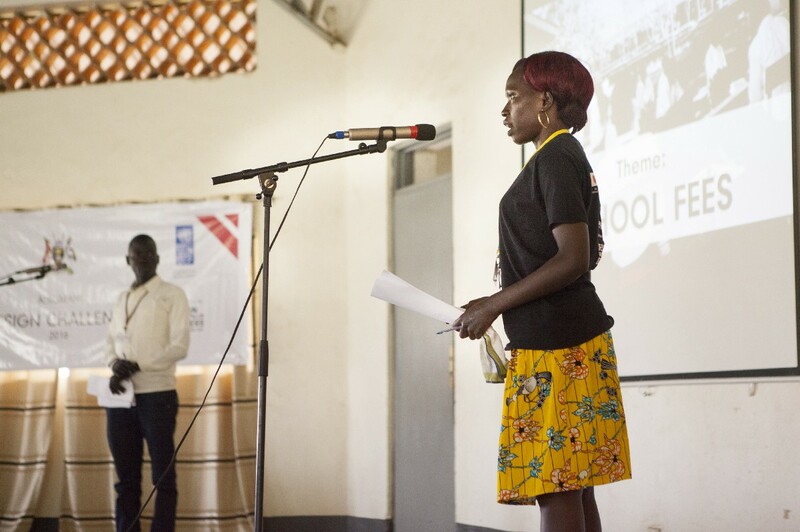 Participants were divided into six teams comprised of both South Sudanese and Ugandan youth and were trained in human-centered design (HCD). The essence of the HCD approach is to have the final users of products and services at the very center of the design process. The youth identified challenges ranging from health, alcoholism, early marriage, school fees to crop farming. At the end of the Design Challenge, all teams presented their proposed solutions to community members and a jury representing various stakeholders. The youth identified challenges ranging from health, alcoholism, early marriage, school fees to crop farming. The winners were the Hope Youth Group, with a plan to create better livelihoods and increase local employment opportunities by designing affordable, higher quality tools for the community. 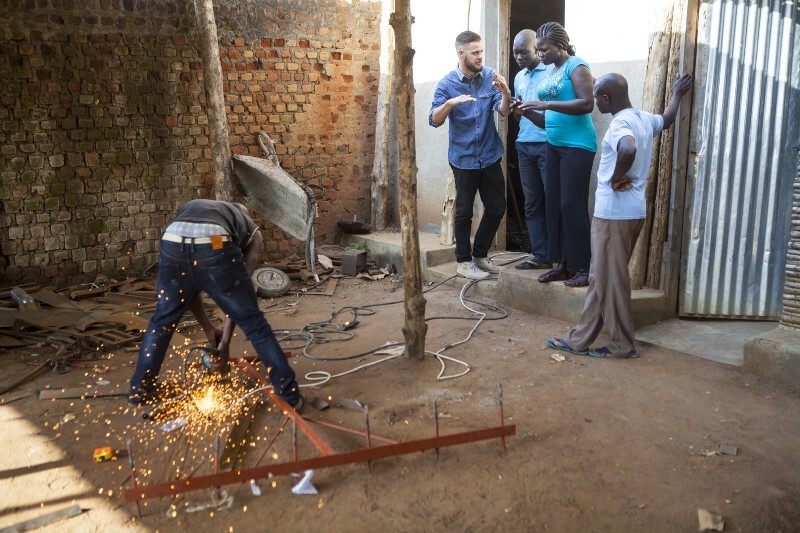 They then went through a series of six workshops, gathering user needs by consulting with farmers and partnering with local welders to produce a prototype for a new and improved planting rake. Prototyping, welding and testing the design for a lighter and affordable planting rake. 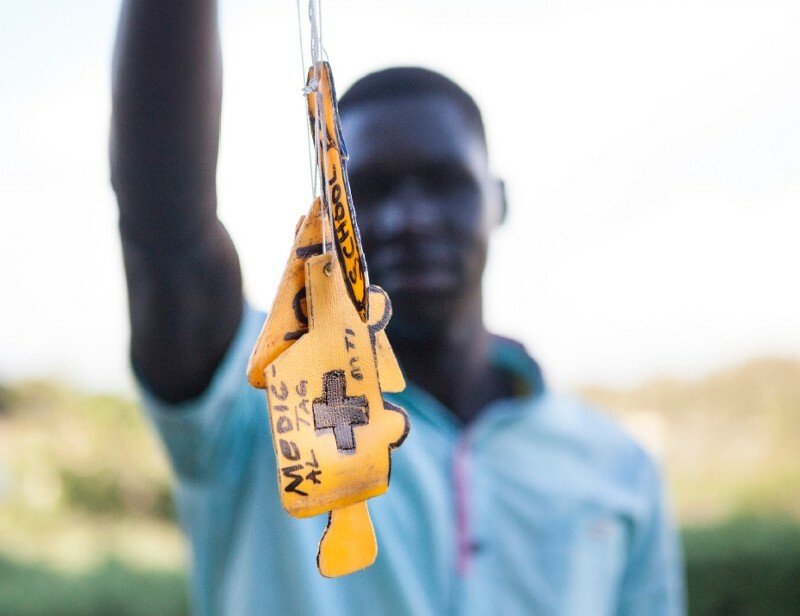 “The tool is durable, multipurpose and affordable,” said John Chandiga, leader of the Hope Youth Group and a resident of a refugee settlement, as he summarized the unique selling points during his presentation. 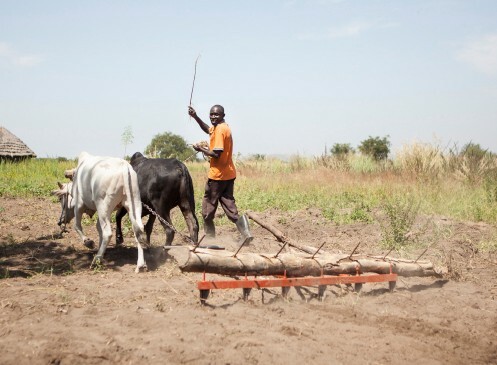 “This tool will improve the productivity of agriculture, which is the main livelihood in Adjumani district. It will also create employment opportunities if it can be mass produced in the locality,” said one of the judges, explaining why the team was selected as a winner. Marian (right) and John present their teams work. 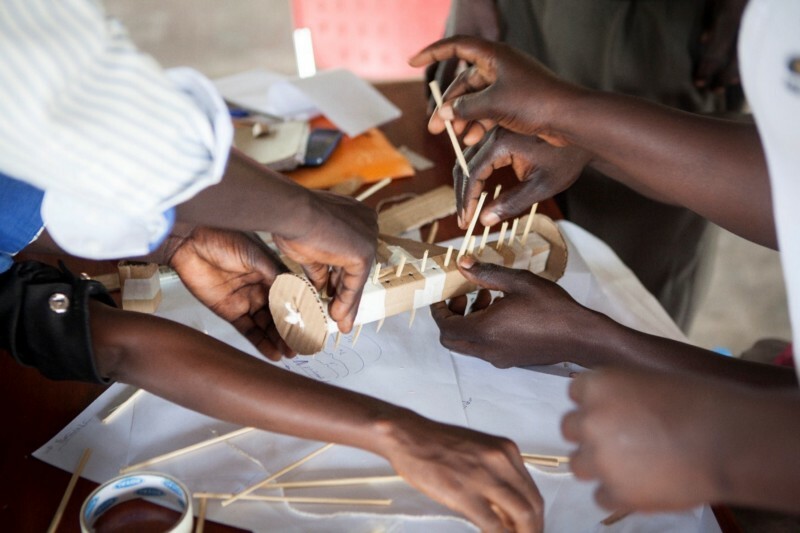 The Adjumani Design Challenge has paved the path for communities to turn their challenges into opportunities by re-framing the problem through human-centered design. The HCD approach is a promising way to stimulate creativity and confidence essential to improving livelihoods in communities like Adjumani. The Hope Youth Group has since refined its prototype into an actual product using the cash prize provided to the winners. They already succeeded in selling a few of them and plan to further develop their ideas into a viable business so that they can employ more youth and benefit more people in their community. Group photo of the workshop. Adjumani Design Challenge is part of the UN in Uganda’s effort to implement the Refugee and Host Population Empowerment (ReHoPE) Strategy. The initiative is implemented by UNDP, Design without Borders, and Adjumani District Local Government, in partnership with UNHCR, and funding from Government of Japan. UNDP together with its partners plan to continue supporting the winning team through business skills training and coaching. Text by: Luna Nagatomo & Benjamin Kumpf, UNDP; Photos: Kathinka Hasselknippe, Design without Borders; and Siraj Muyingo, Aw’olwatuuka.